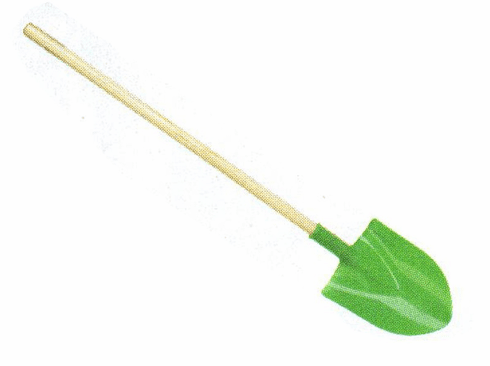 These shovels feature a plastic blade attached to a wooden shaft. Kids especially dig this beach accessory. Assortment of colors may vary.